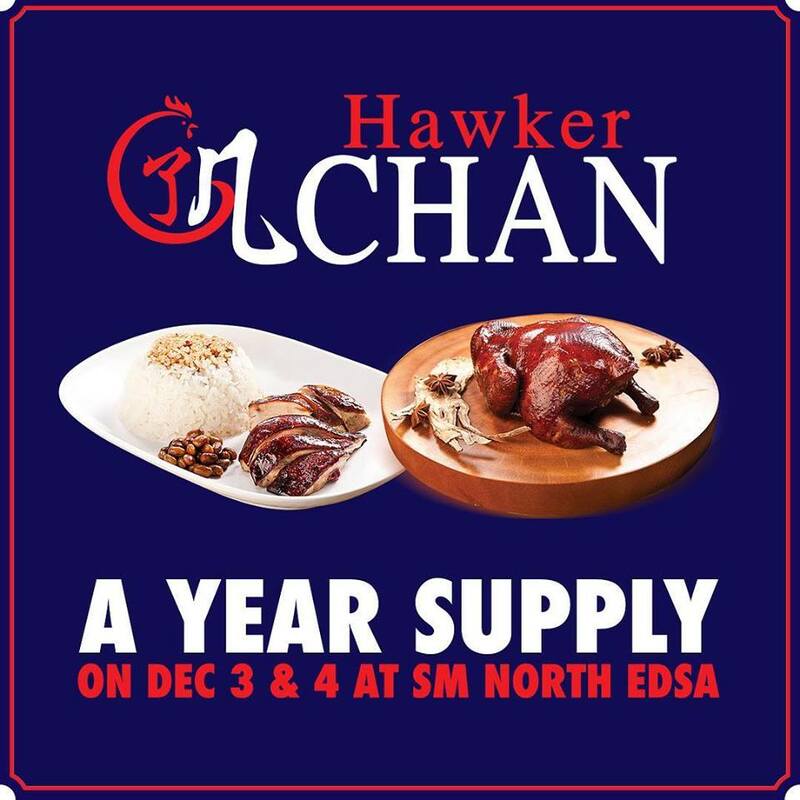 Hawker Chan is finally opening at SM North EDSA! 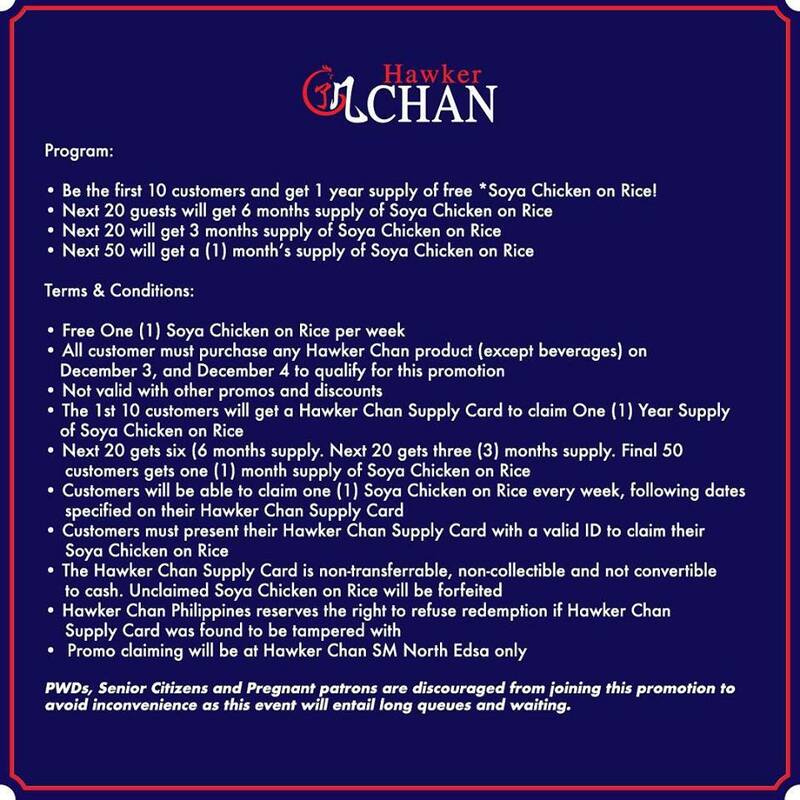 Join them and be one of the first 50 guests during the grand launch on December 3 and December 4, 2018 and get a chance to win 1 year supply (others get 6 months, 3 months, and 1 month) of Hawker Chan's signature Soya Chicken on Rice! 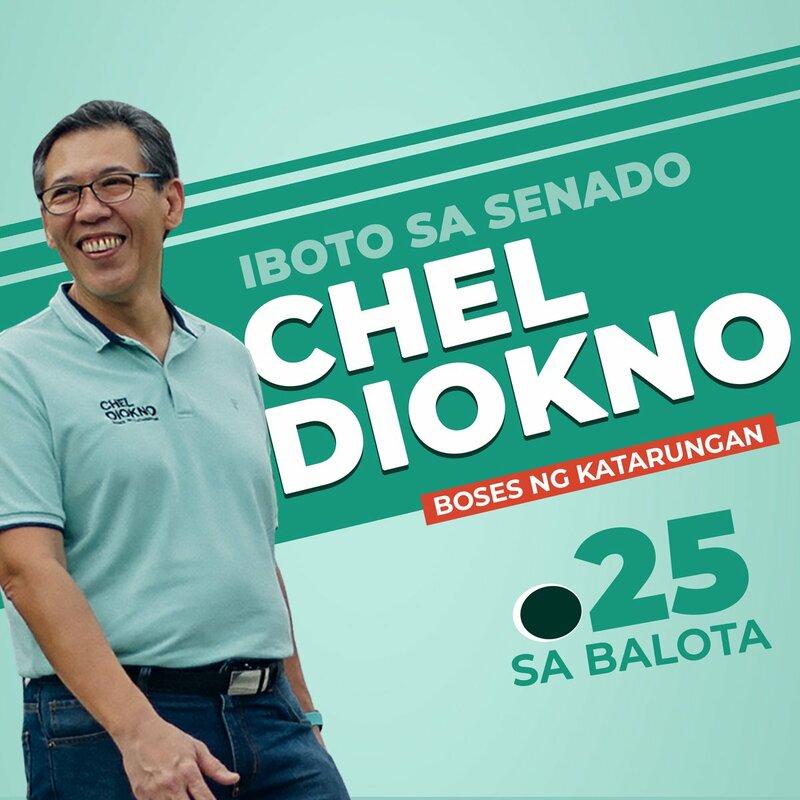 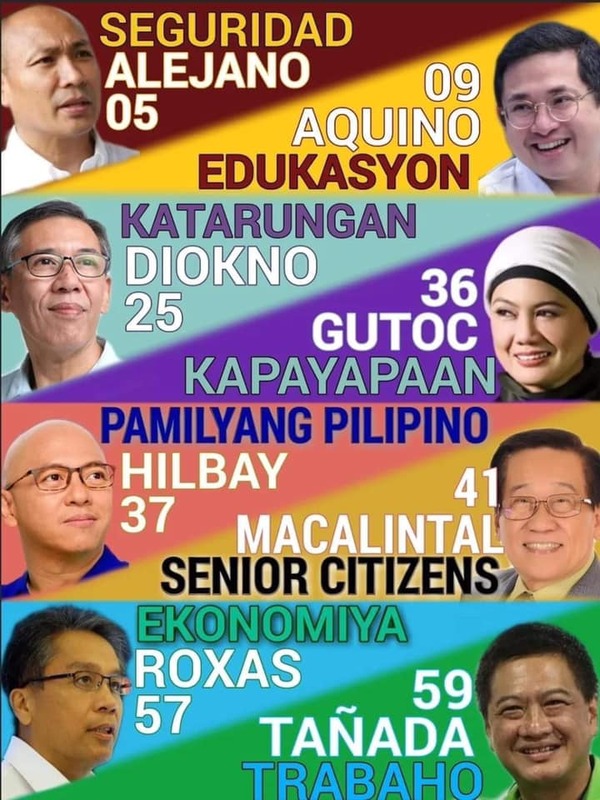 Registration starts at 8am, and line starts at Entrance 1 (near Supermarket at City Center).